Combining the sleek look of a safari fedora style with a feminine all-around down brim, the Jillian Wool Felt Down Brim Fedora Hat is a gorgeous new offering from Brooklyn Hat Co. 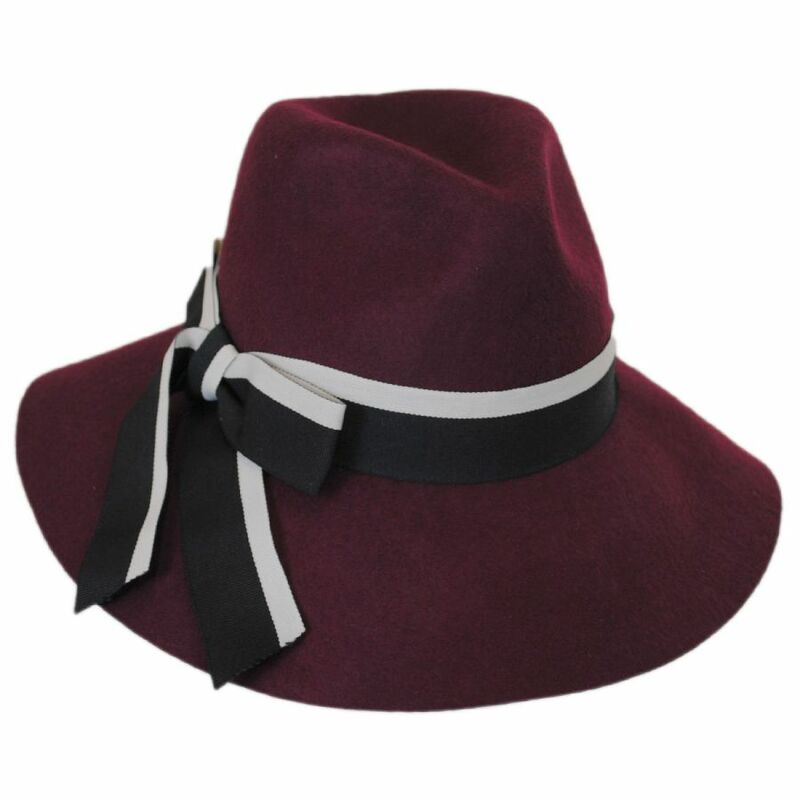 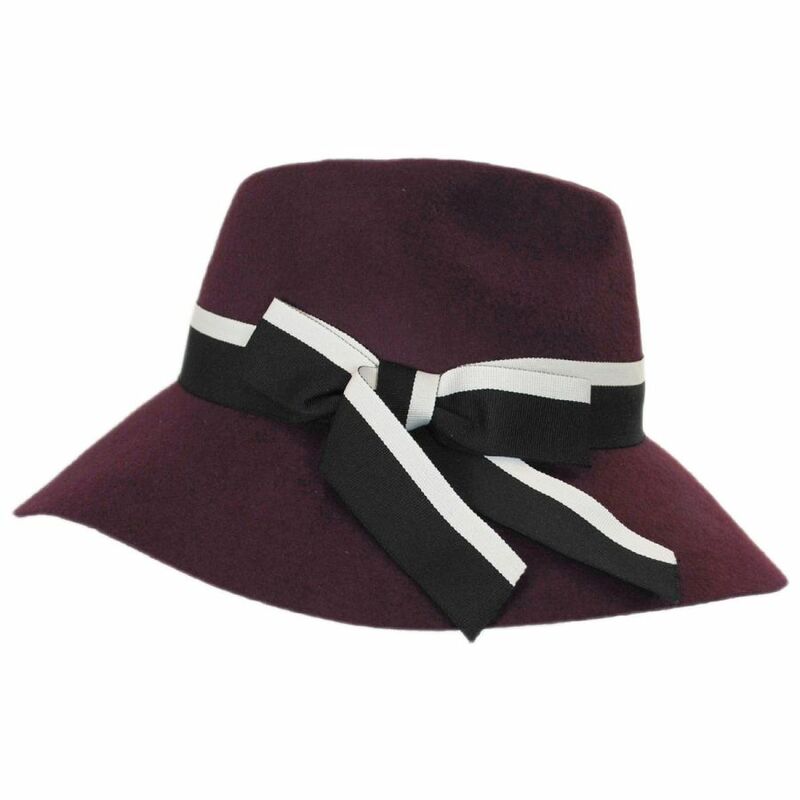 Featuring a black and white wide grosgrain ribbon hat band tied at the side, the Jillian shines in a rich burgundy hue. 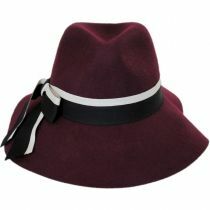 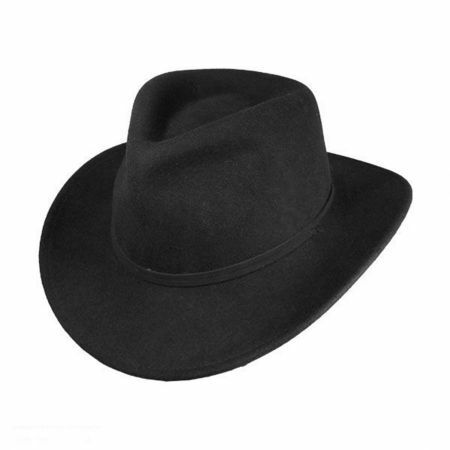 Gorgeous and feminine, the Jillian Wool Felt Down Brim Fedora Hat is a beautiful new fedora style to add to your collection. 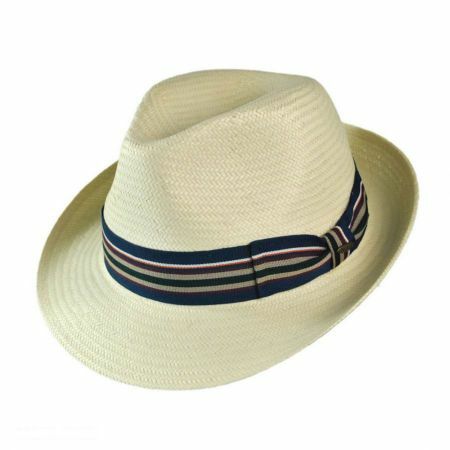 Size: One Size Fits Most - Fits up to size 7 1/8 (M) comfortably. 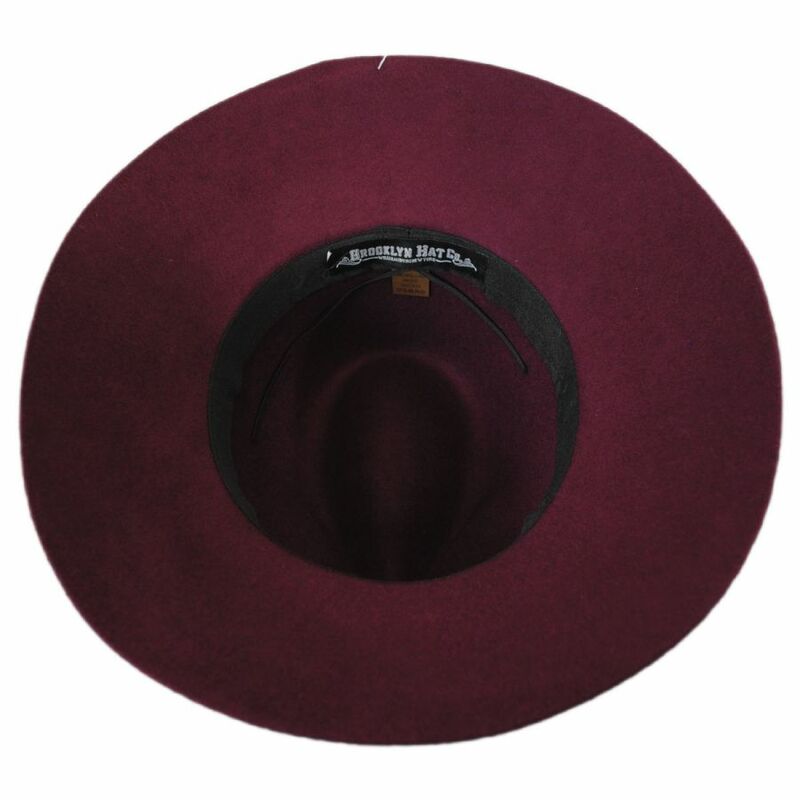 Adjusts via drawstring sweatband.